Home Good Deals Free Centrum Flavor Burst Samples! Free Centrum Flavor Burst Samples! 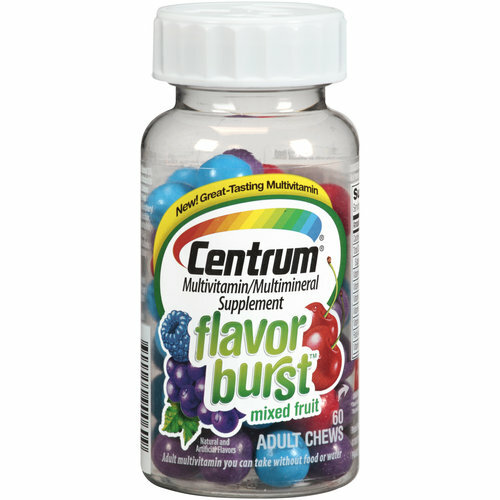 Use Centrum Flavor Burst chewable vitamins for a tasty alternative to the hard, bitter,flavorless taste of regular multivitamins. You can try a free sample of these vitamins today. Your taste buds will thank you! Get My Centrum Flavor Burst Free Sample!